iGoogle is a customizable homepage that brings all the information you need right to your browser as soon as you launch it. The iGoogle homepage is connected to your Google account, which means you have immediate access to Google services like Gmail, Gtalk, or the latest headlines in your Google Reader RSS. But there are also many other modules – or gadgets – you can use to tweak iGoogle to your likes and needs: post-it notes, alerts, weather information, currency converters, to-do lists, latest news, dictionaries, games and more. Setting up iGoogle is really easy. 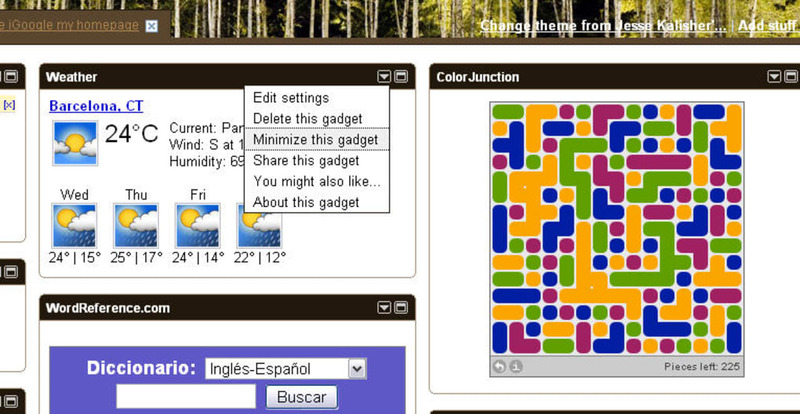 You can pick a custom design for the header, and select the gadgets you want to use by clicking the Add stuff link. 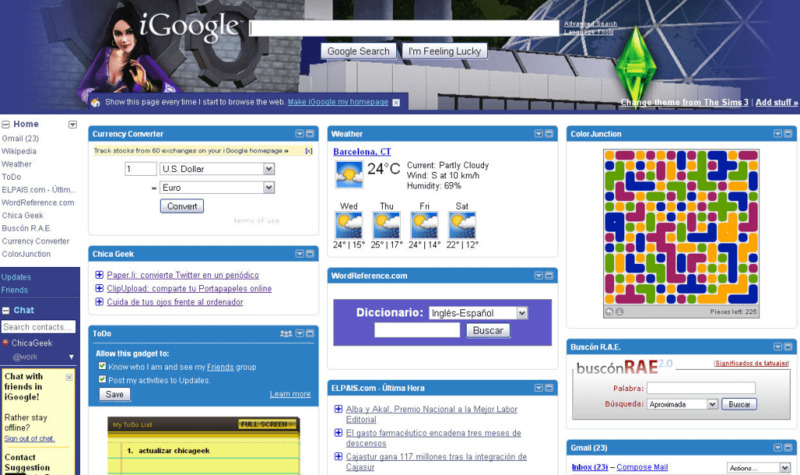 Some of the header designs, however, don’t match well with the iGoogle logo and text. 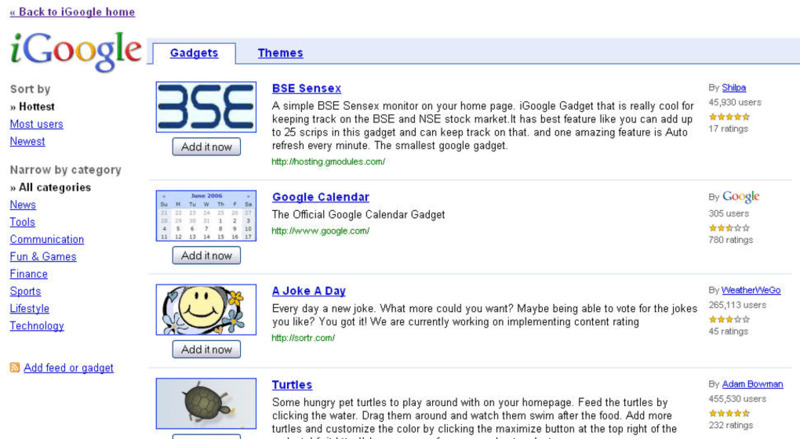 iGoogle gadgets can be freely arranged on the page by clicking on the title bar and dragging them around. The only possible advice here is to try to be selective, so that you don’t end up with a homepage that's so cluttered it’s no longer useful. iGoogle is a highly customizable homepage that makes your browser really useful right from the start. What do you think about iGoogle? Do you recommend it? Why?